Crowdfunding essentially refers to the raising of capital through a collective effort, usually via the internet. Crowdfunding offers an alternative to traditional bank loans, which are becoming increasingly difficult to obtain, especially for start-ups. Businesses can pitch their idea to a large number of people, asking them each to invest a small amount of money. Apart from the financial benefits, another positive by-product of crowdfunded ventures, it is that they generally generate a strong network of support for start-ups and can help to raise awareness of a project. An interesting and charismatic pitch is vital in the world of crowdfunding – people are fussy about where they want to invest their money, and rightly so. 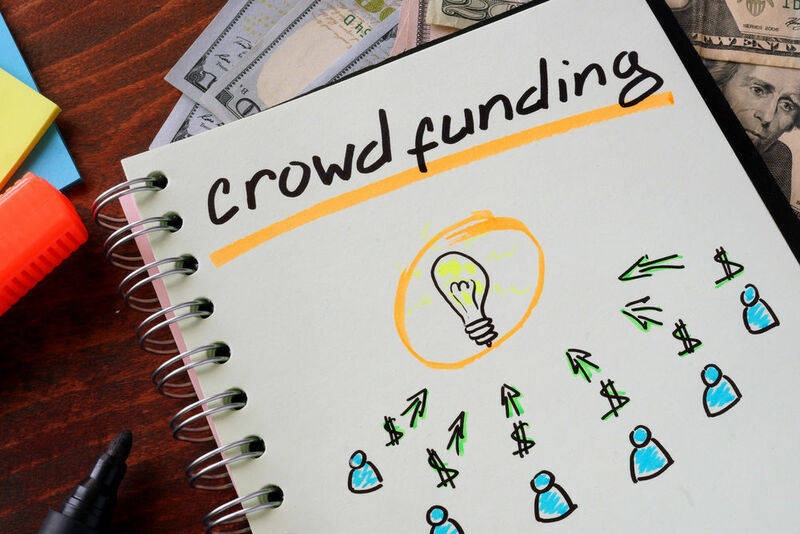 Whilst crowdfunding has proved invaluable to small businesses in recent years, it is also appealing to more established businesses who need to raise funds for growth and expansion. Although crowdfunding is recognised as a fairly new industry, the general idea has been around for centuries – dating as far back as 1700 when Jonathan Swift founded the Irish Loan Fund. US company Kickstarter paved the way for crowdfunding platforms. From its inception in 2009 to the end of 2015, Kickstarter hosted more than 265,000 funding campaigns, of which 36% were successful; and has become one of the most popular crowdfunding platforms in the world. There are several different types of crowdfunding, each have their merits. Donation/reward crowdfunding is usually backed by people who are passionate about a cause/project. Rewards can be offered but they are usually just a small token of appreciation to the investor. Debt crowdfunding (also known as Peer-to-Peer or P2P) typically refers to the act of lending money and receiving interest on your investment, a modern alternative to a bank loan. Equity crowdfunding, on the other hand, allows people to invest in a business in return for shares – meaning that the investor stands to profit if the business is successful. Conversely, if the business fails, the investor stands to lose all their investment.